Maysville…….Zelma Louise (Cobb) Smith, age 82, passed away Thursday, September 29, 2016, at Lenoir Assisted Living in Columbia, Missouri. She was born to Cleo Ross and Esther May (Heinz) Cobb on November 25, 1933 in Ashton, West Virginia. When Zelma was two years old, her family moved to a farm near Oak, Missouri. She graduated from Maysville High School in 1951. For a few years after high school, Zelma worked as a secretary at the J.L. Brown Lumber Company and Maysville School. Zelma married Albert M. Smith at Maysville First Christian Church on April 16, 1954. Albert and Zelma lived and farmed near Maysville. They were blessed with three children. Zelma was very involved with her children’s activities. 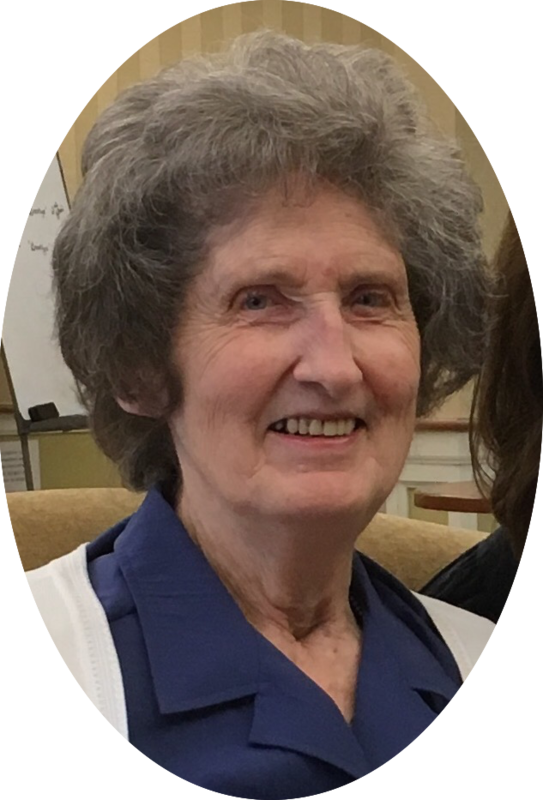 She was an active member of Maysville First Christian Church where she served as a pianist and organist for several years. She played for many weddings and funerals in the community. In October, 2013, Zelma moved to Columbia, Missouri. She enjoyed making new friends there and staying in touch with her Maysville friends. Zelma was preceded in death by her parents; brothers, Leo, Harold, Roy, and Louis; and sister, Margie. She is survived by her husband, Albert; three children, and their spouses, Steve & Sharon Smith, Columbia, Jeanette & Raymond Neibling, Highland, KS and Scott & Ashlee Smith, Columbia; seven grandchildren; three great-grandchildren, and many cousins, nieces, nephews,and friends. So sorry for your loss. I remember Albert and Zelma as a big part of the church.